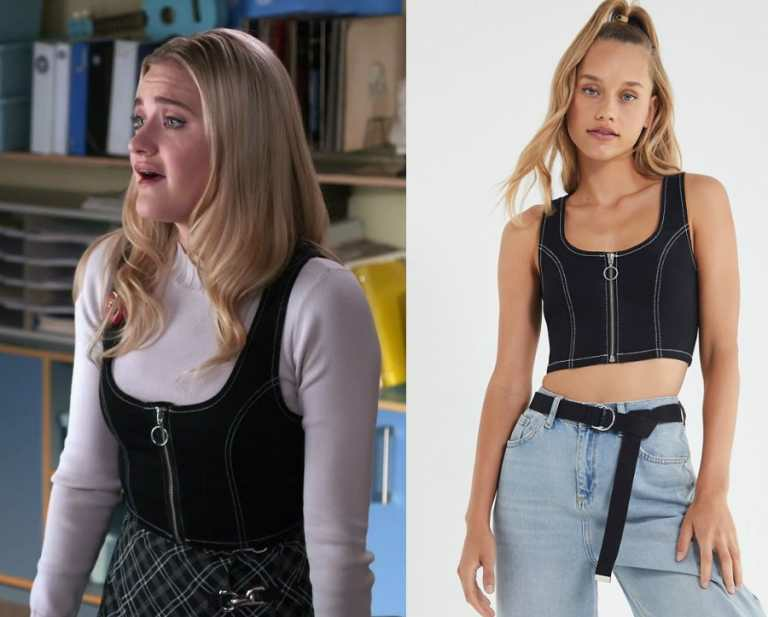 CHARACTERS Lainey Lewis Felicia Know where at outfit is from/Want to find an outfit we don't have posted yet? 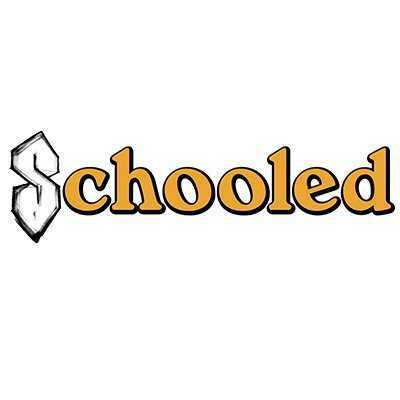 Ask about it in our Facebook Forum. 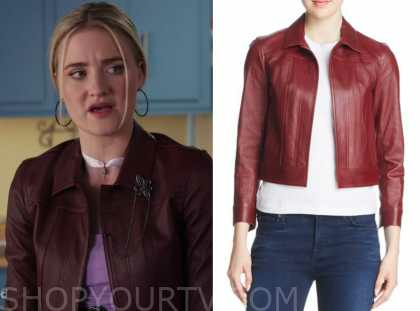 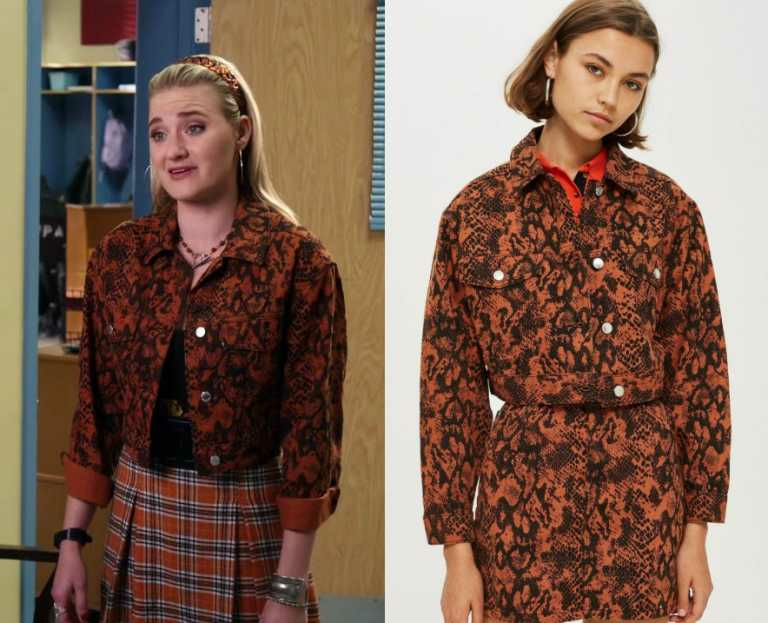 Lainey Lewis (AJ Michalka) wears this red leather collared jacket in this episode of Schooled, “Lainey and Erica’s High School Reunion”.